Scrum too often provides answers to the wrong question, says our agile coach Vaiko Hansson. If you want to be agile, set aside Scrum for a moment and consider the bigger picture. Since the Agile Manifesto was first published in 2001, companies have sought to become agile, and Scrum has become the most applied framework for agile software development. Over a thousand books have been published about Scrum, leading many to believe it’s the fast track to agile. But Scrum is no silver bullet. Focusing too much on the processes can lead developers to create solutions to problems that never existed. When we build something, we always believe that we’re building the right solution to our problem. But environments where problems exist are always changing, and problems themselves are usually complex. Have we truly understood them? The only way to know is to constantly validate and update our understanding of the problem at hand. To be certain of a solution, we need to take the solution to the end users as fast as possible. And here’s where agile comes in. Agile is a mindset and collection of practices to help you build something usable extremely fast so that you can test it in the real world. Only then the feedback loop is closed properly and some validated learning can happen. At its worst, too much Scrum can cause a minimum viable product to be drawn out years, when it should be brought to the market in weeks or months. One organization I was a part of decided to force Scrum processes on everyone throughout the value chain. This meant simultaneous updates of everything from the core systems to the organization’s brand. It took a massive amount of time and was of no actual value to the users. Millions of euros were spent only to end up in a train wreck when the interests of investors collided with the reality of the product release (or the absence a product release). Key people hadn’t understood the true nature of the word Agile – fast. They started with the process, not the mindset. 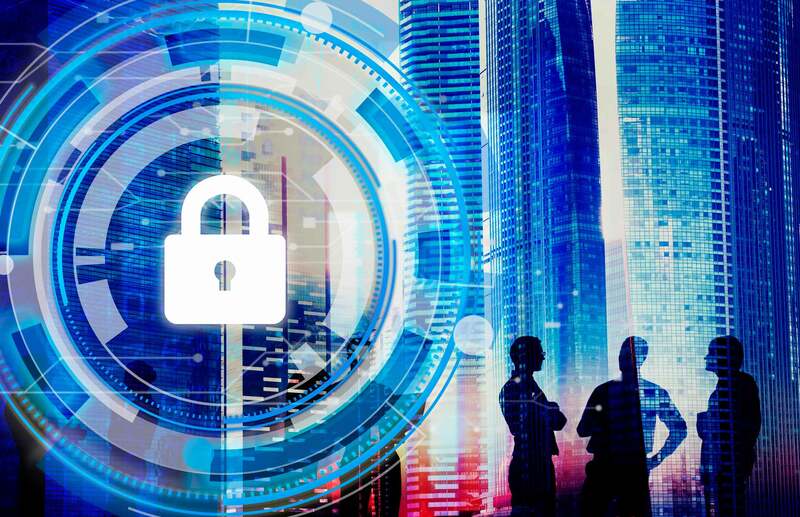 A second company wanted to build a file sharing platform and used Scrum to construct it with the ultimate security features – something even Dr. Evil could not breach. The company was so sure they knew the problem inside out that they decided that little to no interaction with actual users was necessary. It took a year before it was tested on the end users, and only then was it discovered the customer’s problem was communication, not security. The team had a solution for a problem that didn’t really exist, and one entire year went down the drain. Common misconception about Scrum is that you need to start developing as fast as possible and build it in small iterations. Instead we need to start offering value as soon as possible. Say you’re building a car and getting fast from point A to point B is the goal. Scrum will make it iterative and spread development into small pieces. You might make the body, then add the chassis, wheels, and motor. But Scrum can lead you to the body alone, which by itself can’t get you to B. What is really needed is to iteratively carry people from A to B. Don’t iterate the building. Instead, iterate the problem solving. In this example each iteration should carry humans from A to B a bit faster. With each iteration you’ll learn something new. Maybe you don’t need an engine – perhaps a chassis on wheels pulled by people will suffice. Or maybe you’ll learn people don’t even want to get to B.
Scrum advocates building as fast as possible in an iterative fashion. A popular criticism is that with Scrum you don’t know what you’re building. But this is simply a misunderstanding of agile. Agile doesn’t say “Don’t do pre-analysis” or “never have a product vision.” In fact, those statements are what agile is all about. Don’t iterate how to build a car. If you’re doing that you’ve already failed on the business side. Iterate the solution of moving from A to B. The assumption that the problem is going from A to B, and that the solution is a car – all this gets crammed into Scrum. 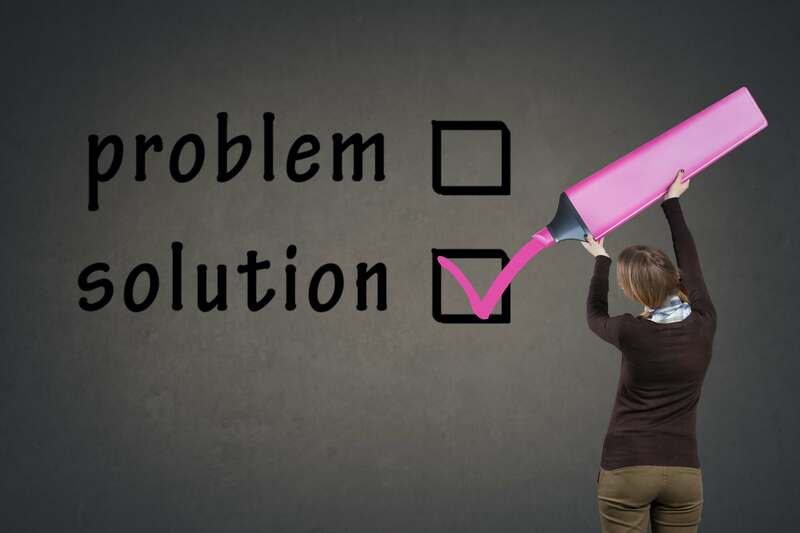 What can a business leader do to avoid these problems? 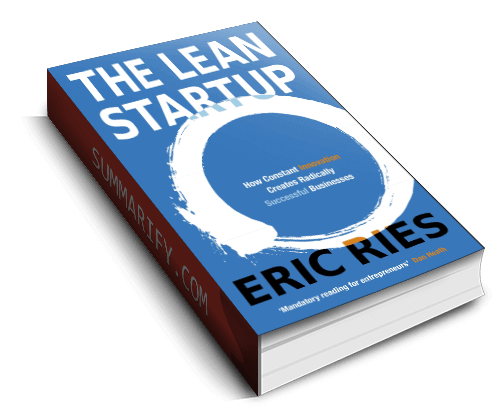 A good start is reading The Lean Startup by Eric Ries, who makes a great argument for doing everything to understand the real problem. You can also bring in consultants with proven track records of building products the agile way. But perhaps the best way to learn agile is to create a startup inside your own company. Together with your clients, choose a small problem, separate it from your normal processes, and solve it with an agile approach. When you do it, be sure to involve people or partners from outside who have actually experienced building things in an agile way. After all, if you want to innovate, you need to do new and innovative things. If you try to solve the problem with big systems already in place, there’ll be the constant worry about how it affects usability and how people perceive your brand and service. Applying agile principles in tiny modules is easier than doing it across an entire organization, and you can later use what you’ve learned to introduce agile practices to your larger organization. Whatever you do, get the mindset right, and then let altering the processes follow. Moving towards agile, and not merely using Scrum, has many benefits. Proekspert was once an organization where workdays were packed with Dilbert moments. Frustration was created by trying to impose agile in a production-based culture. It made employees feel schizophrenic. The solution was to change the organization structure and cut middle management out of the picture. Now, Proekspert has gone bossless, and it’s able to focus on its core mission: improving people’s lives by making machines and devices smart. My experience working with Proekspert over two years has been a miraculous journey. Their bossless culture without mindless hierarchy has allowed me to focus on what they actually need. Thanks to that, our partnership has evolved in ways I could never have planned, and together we strive to change the world every day. If we can see those around us and focus on what they need, we actually create value while in the service of others. And creating value is what agile is all about. Let us focus on serving our customers and their customers who will use what we build. Did they want to get from A to B? Are they now at B? And are they happy? Vaiko Hansson is a consultant to Proekspert helping to develop the Agile mindset in all fields of business. If you would like to discuss it further, contact us or join our newsletter.